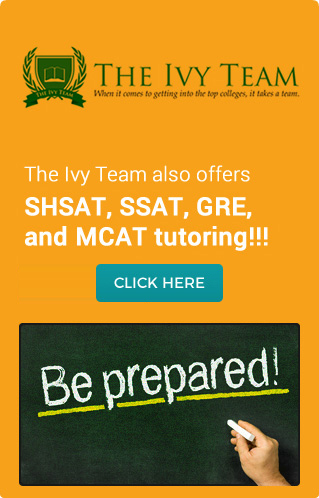 Relevant test scores: (SAT- taken in 2009) 2160 out of possible score of 2400. Writing (essay 800); Verbal (710); Math (650). Bambi is a Brooklyn-based Actor and Choreographer. He studied Acting at the Juilliard School. Upon completing his training his began his career as a performer both on stage and screen. In addition to his artistic work, he studies Middle Eastern, South Asian and African studies at Columbia University. As a teacher, he has worked in the New York City school system with students in grades K-12. He enjoys working with young people and working to ensure that they master the tools needed to excel in school and beyond. He is patient, energetic, and reliable.